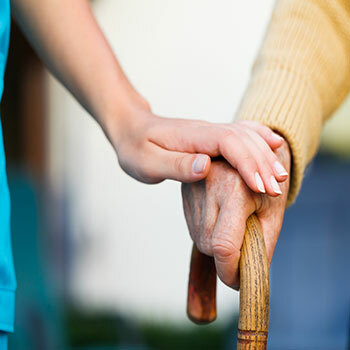 Pulse Care Limited is a health and a social care company who intent to provide support and help to the NHS and to the community. We aim to target the vulnerable groups i.e. the elderly, young people and children suffering through disabilities and learning difficulties. The company also offer help and support to families by providing a day care centre facility where the clients can be looked after in a more personalised manner. 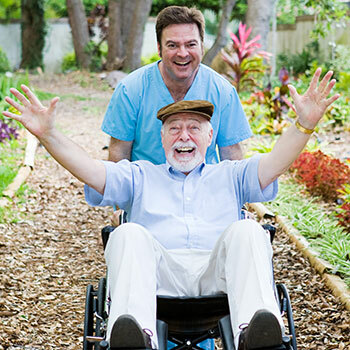 At Pulse Care Limited, we offer a unique combination of premier home health care and community-based day centre services. Pulse Care Limited’s overall objective is position its self as a trustworthy and caring brand which would give a cutting edge to the company in the industry.